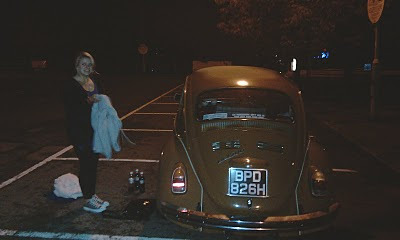 1970 VW Beetle - Minor Restoration: Nope, Rownhams Services. Broke down at 10.30pm 1 and a half hours from home .... got home 2am! Pulled into the layby before M27 to check the car before the M27. I look under and see a dripping from the engine. I will just drive it and push it to the red line to get to those services! I get to 3 miles away...smoking engine bay! I get to 2 miles away engine loosing power! I get to a mile away i break a sweat - inside lane just waiting until I need to ditch into hard shoulder! I get to half a mile Charlie wont even reach 50mph! I pull onto rownhams slip road and coast all the way into the car park - call RAC and sit and wait! 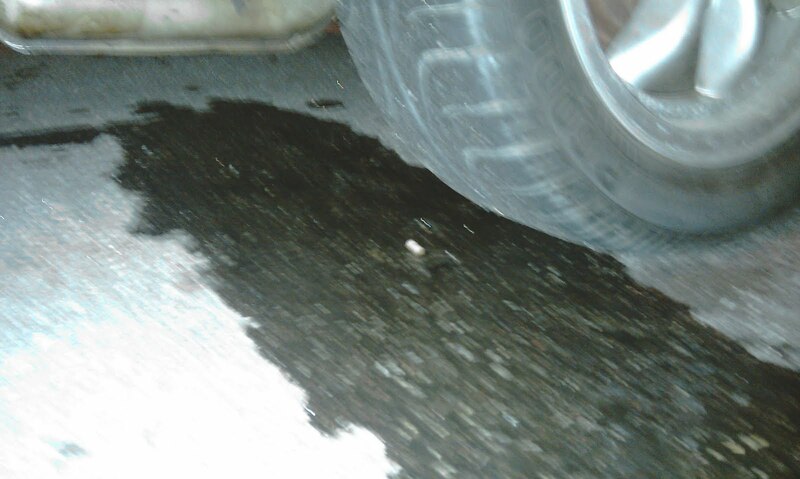 Bad times ... Rear main seal I think!